Scream Street on Fun Kids! Bex chats to Tyger and Rasmus! Tyger and Rasmus from the CBBC show Scream Street popped in to the studio to chat to Bex! She picked their brains with some suitably spooky quiz questions! 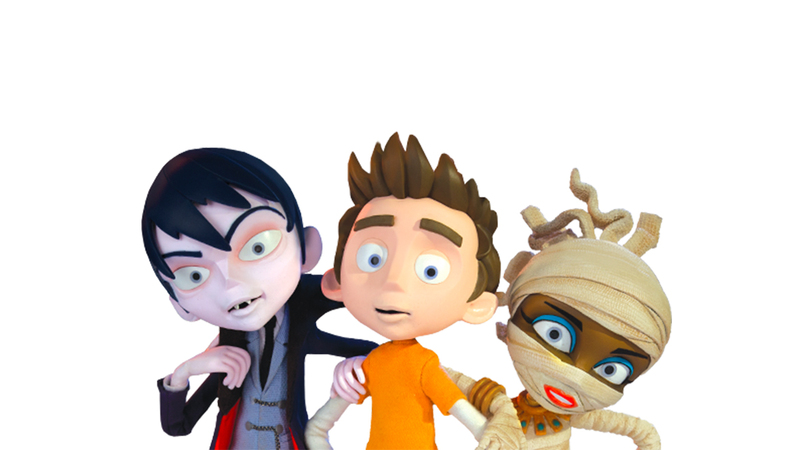 Would you rather… with the cast of Scream Street! Tyger and Rasmus went head to head to see who knew the most about the show and scary stuff in general.